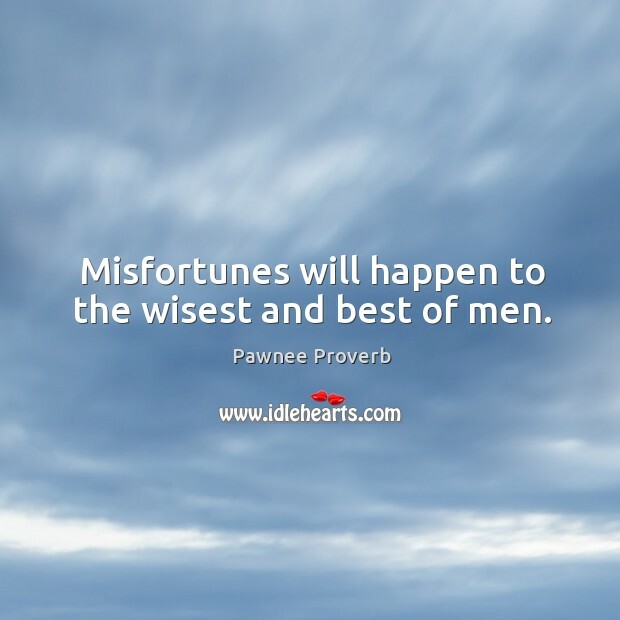 Collection of famous Pawnee proverbs, true sayings and wise words. Use words and image sayings to keep you moving forward! 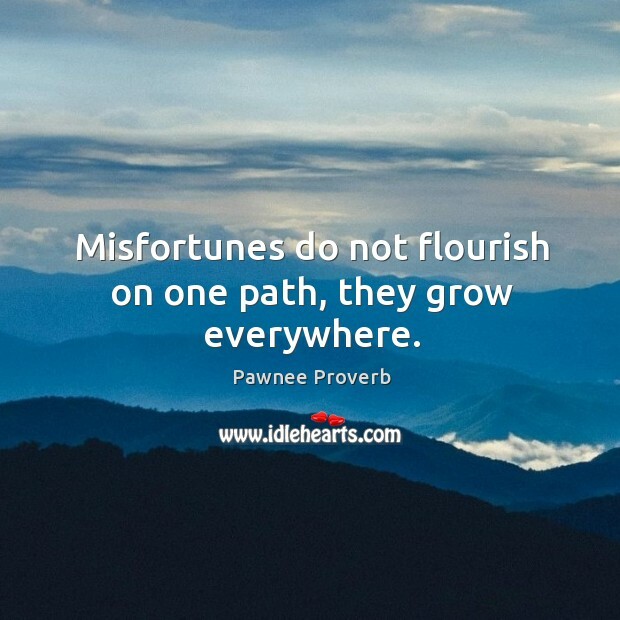 Misfortunes do not flourish on one path, they grow everywhere.